Rock the Roses, benefiting the Cystic Fibrosis Foundation, honors one family’s personal journey with cystic fibrosis.  Matt and Teri Rogers have three children. The two youngest were both diagnosed early with CF and have been fighters on behalf of finding a cure, not only for their own kids, but for those who fight CF every day. 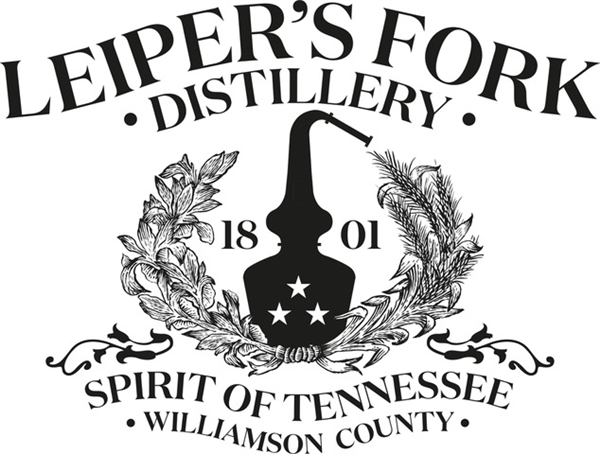 Matt and Teri are hosting an easy evening of fun and live entertainment at the Leiper’s Fork Distillery to offer a unique Nashville perspective on an evening out. They will make you feel like family while raising funds to provide all people with cystic fibrosis the opportunity to lead full, productive lives. Come and join us for an unforgettable night! 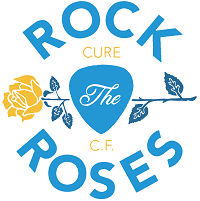 We invite you to be a part of this year’s event and join us in celebrating people fighting CF by supporting Rock the Roses!